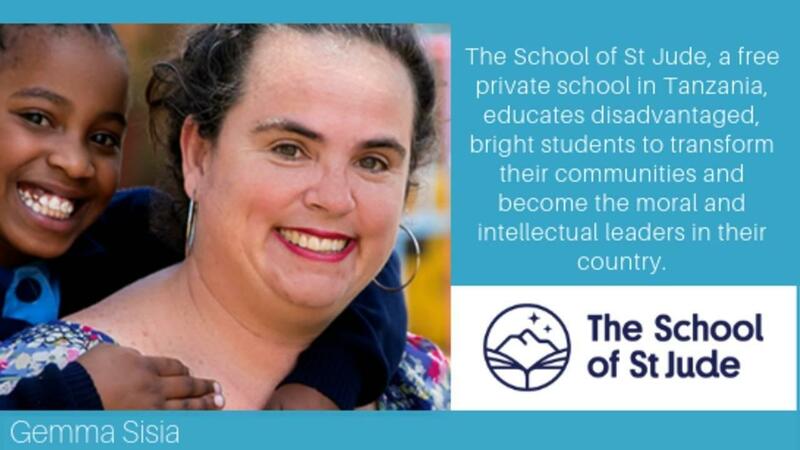 You can learn more about The School of St Jude here. Are you a Woman on a Mission? A #ChangeMaker working hard to make the world a kinder, brighter place for those in need? I'd love to share your story. All you have to do is fill out this form and share with me your vision, your mission, your journey and the impact you're making through the work of your small nonprofit. I'd love to feature you as a Woman on a Mission AND bring a little more attention to your good work with a little marketing love! #30: A Power Tool To Make You a Better Nonprofit Marketer….and so much more! 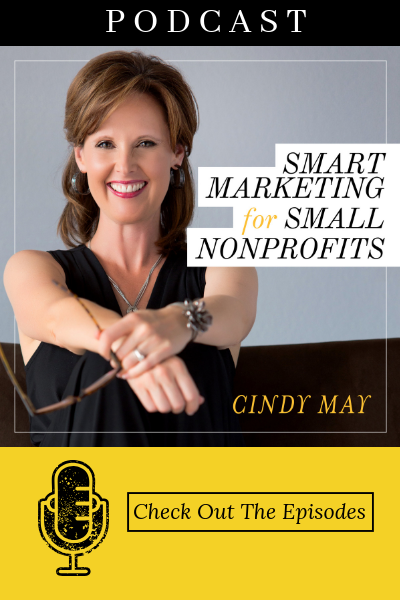 Cindy May Q&A: What’s the average email open rate for nonprofits?